X, Y, Z and an all new Buy Pile | Nerd-O-Rama with Mo'Kelly and Tawala! 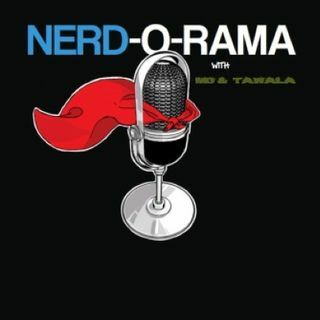 Da: Nerd-O-Rama with Mo'Kelly and Tawala! Your All New #NerdORama is holding out hope for X-Men New Mutants; giving a first look at Y: The Last Man AND solving the mystery of the “Z” in Dragon Ball Z PLUS we’ve got an all new edition of The Buy Pile with Hannibal Tabu and your New Comics Wednesday list…On A Tuesday!! !